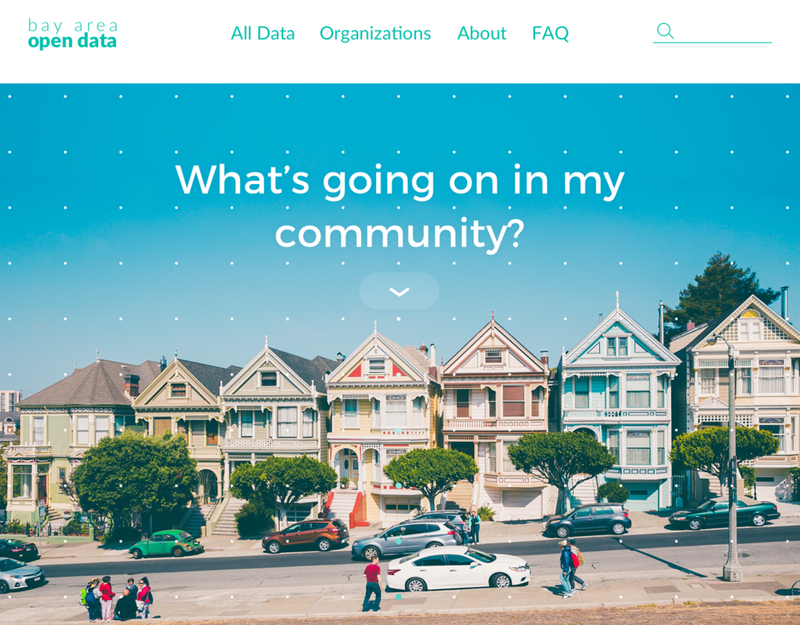 A redesign concept of “Bay Area Open Data,” a website with open-source data pertaining to cities within the San Francisco Bay Area. This project was done for the VTA (Valley Transport Authority) and Code for San Jose (part of Code for America). familiar with working with large datasets. 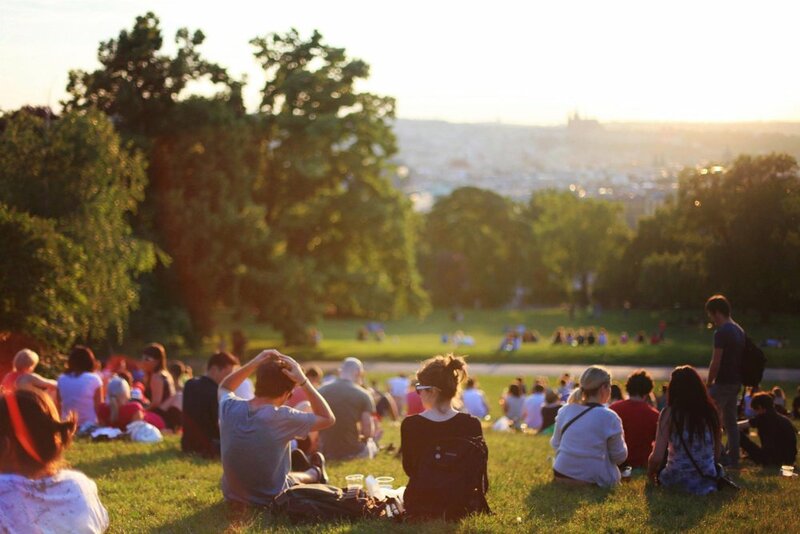 The goal is to redesign the website so that it clearly guides visitors to the main functions. 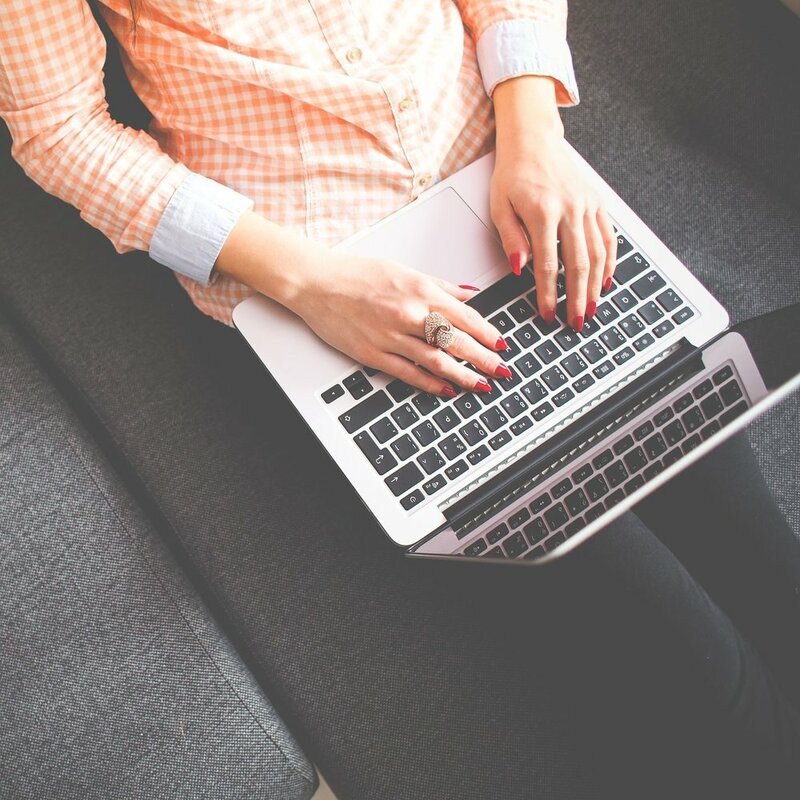 The redesigned website should increase citizen awareness of government decisions and city goings-on, as well as increase involvement in and contribution to society and government. Analysis of open data portal websites in the Bay Area (the residence of the target market) was conducted to understand hierarchy of important features, what features worked well and which were lacking. For a broader range of features, open data portal websites from select US cities were also analyzed. Current color scheme is professional, but dull and uninspiring. 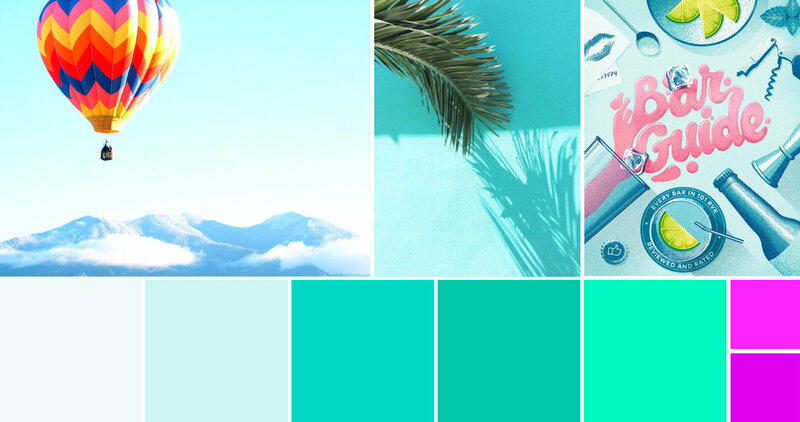 New color scheme aims to be fresh and calm with small, bright pops of color to appeal to a broader demographic. 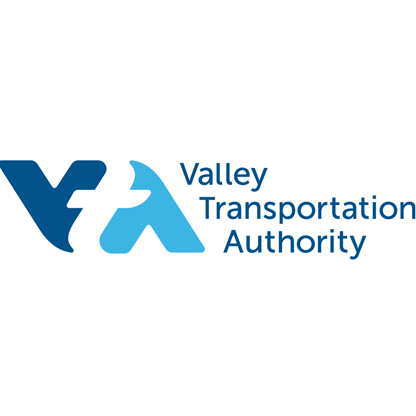 I decided to maintain blue hues for professionalism and to align with VTA's original branding.